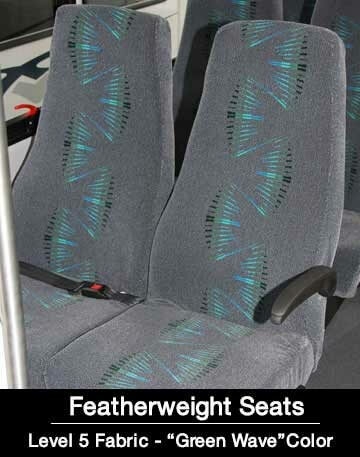 The foundation for any good riding bus begins with selecting the right seats. 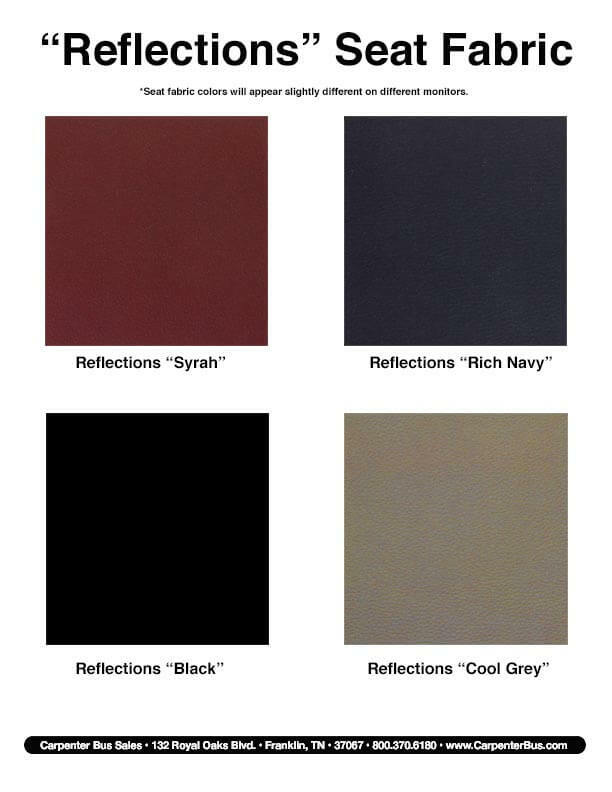 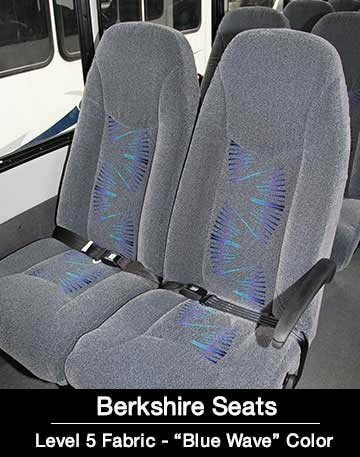 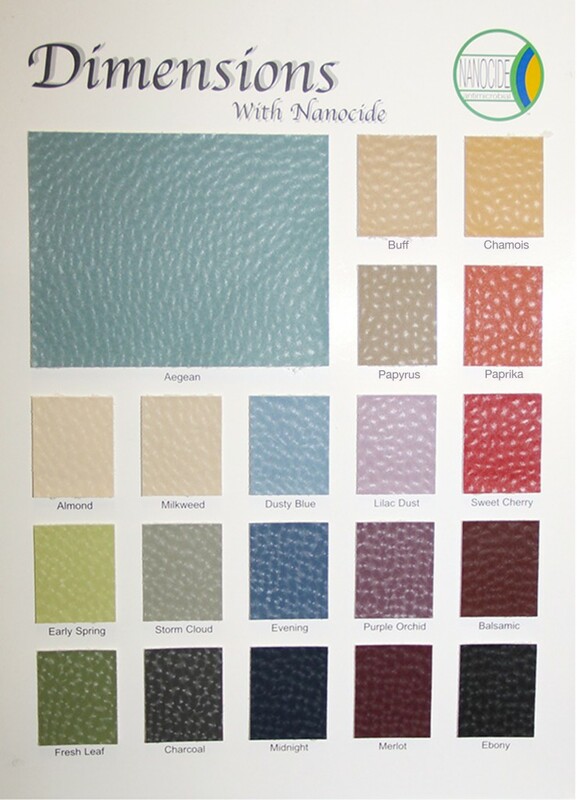 At Carpenter Bus Sales we have plenty of bus seating options along with several different shuttle bus seat fabric choices to choose from. 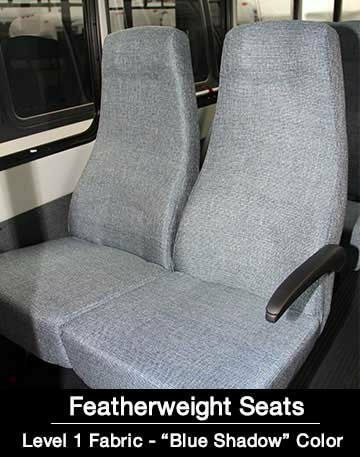 Whether you are looking for an entry level seat or the top-of-the-line seat, we can help you find the bus seat you want. 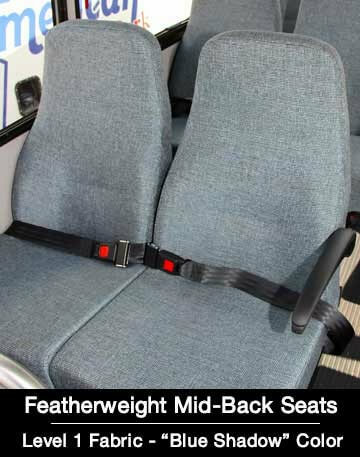 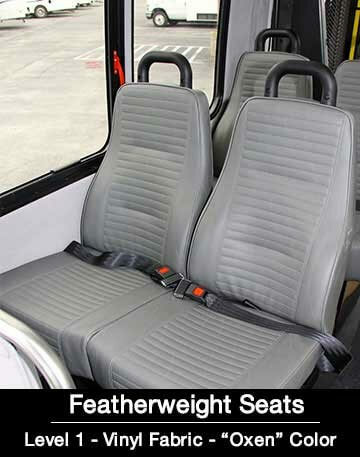 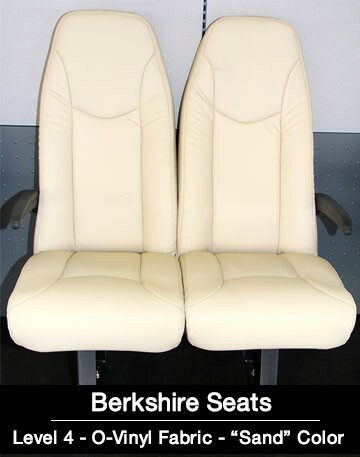 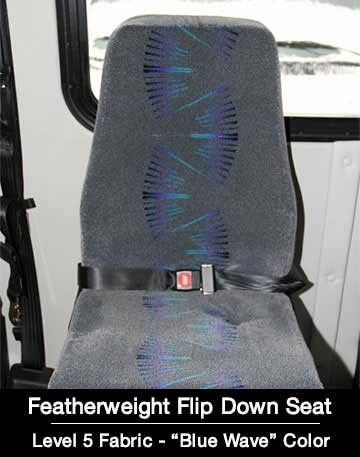 We carry everything from vinyl mid-back seats to high-back luxury seats for our higher end buses. 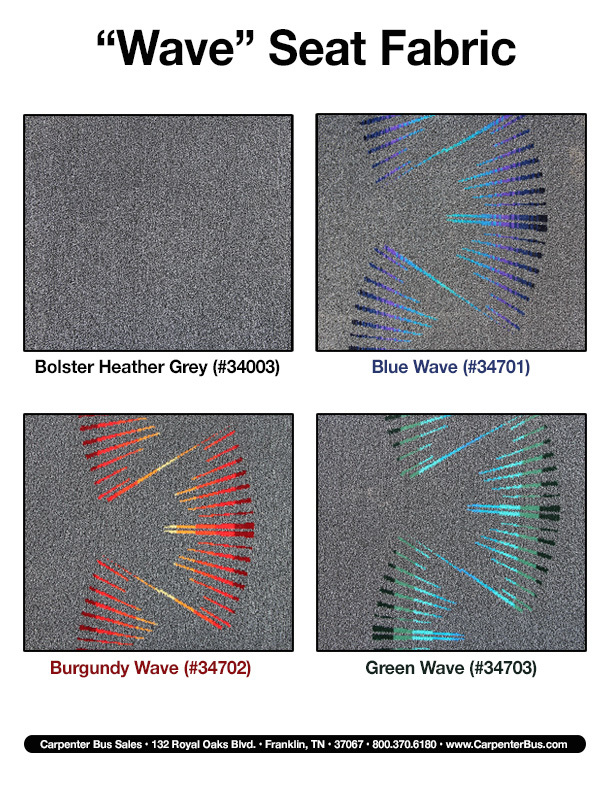 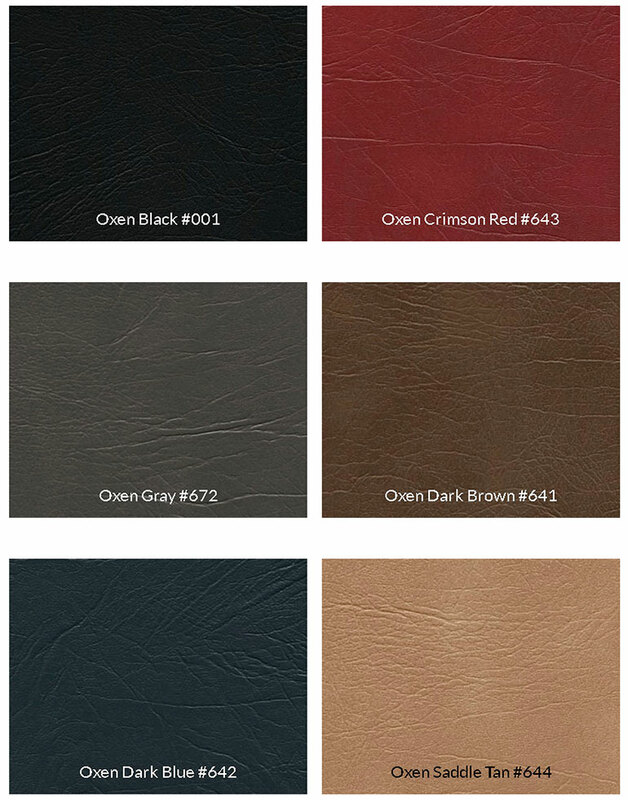 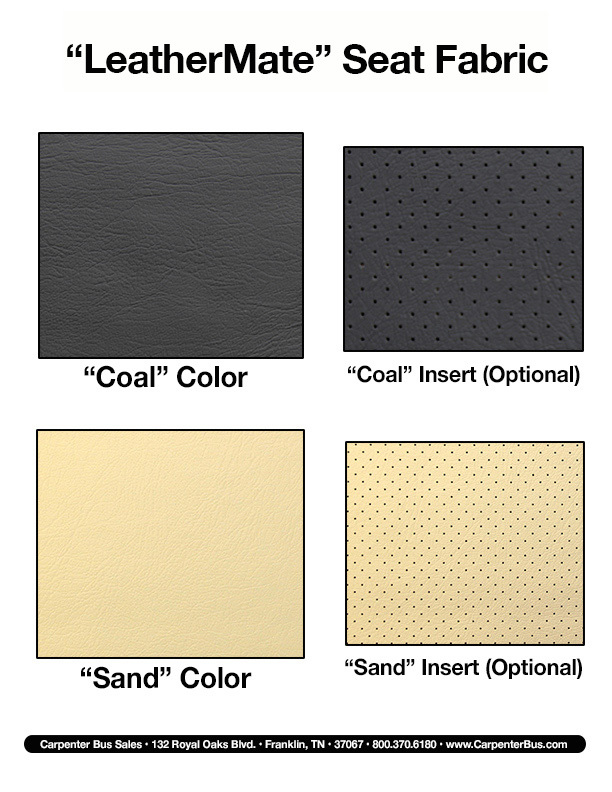 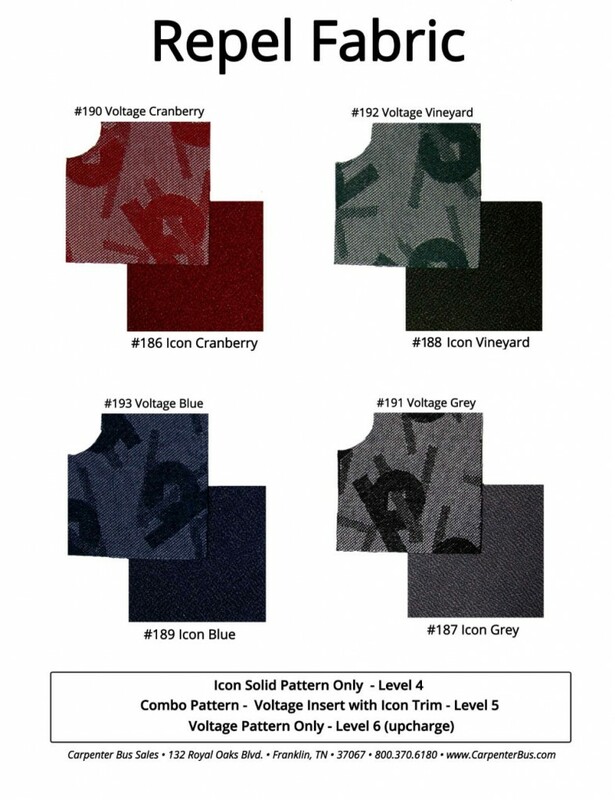 Below are just a few examples of the styles of seats and fabric options you can choose from. 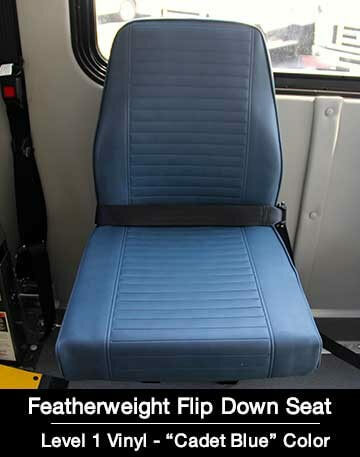 Carpenter Bus Sales is proud to work with CMI Enterprises and their great selection of bus seating options. 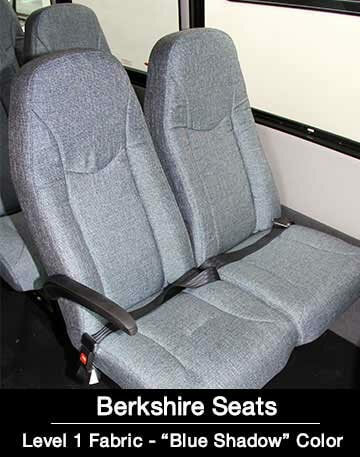 If you have any questions, please call us at 800-370-6180 and we’ll help you find the right seat for the your next bus.